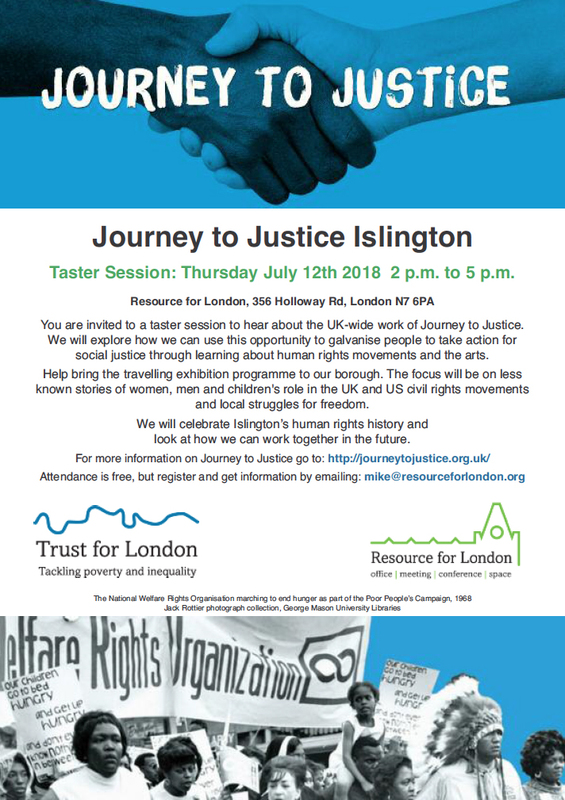 The Journey to Justice multi-media exhibition explores how advances in the protection of rights are hard won and cannot be taken for granted. 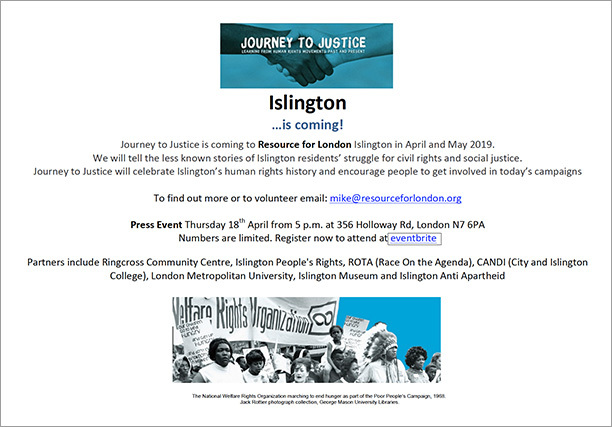 Taking inspiration from the US civil rights movement, UK and Islington’s struggles for freedom and justice, the exhibition tells stories of less well-known men, women and children who were involved and explores the factors that are essential for a human rights movement to succeed. 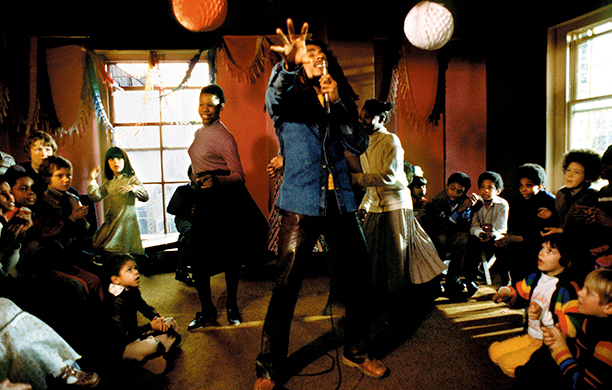 Bob Marley playing in 1978 at the Keskidee Centre in Islington, the UKs first black arts centre, which was established by Oscar Abrams. 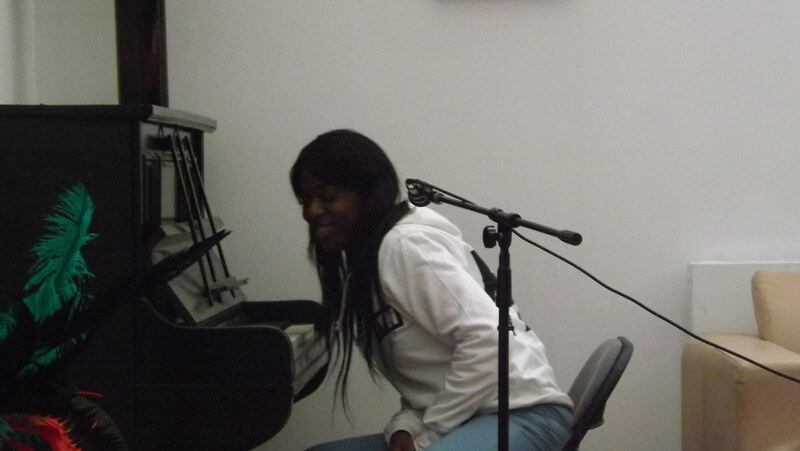 Reproduced by permission of Urban Image Media Ltd. 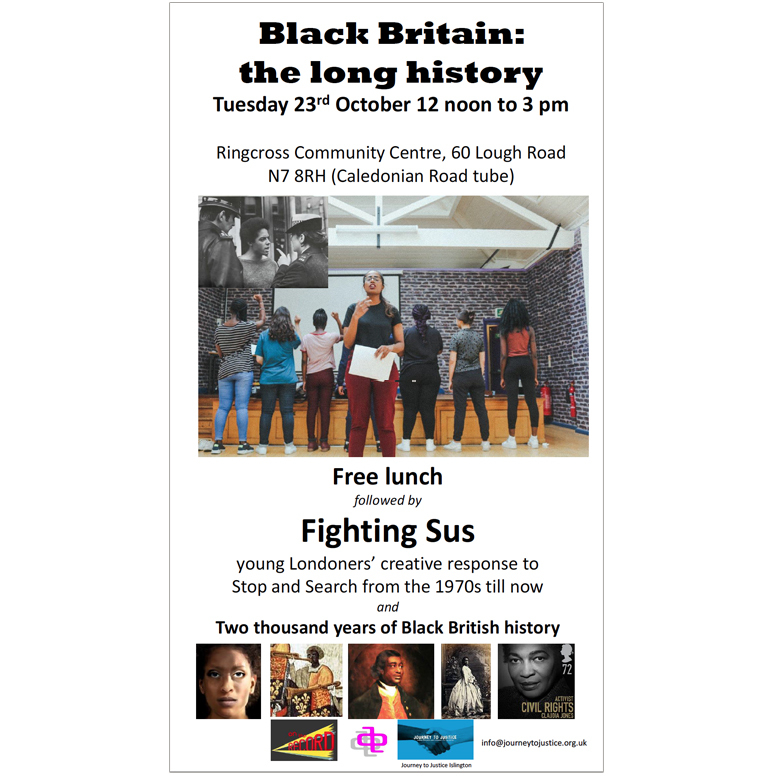 There was a deep discussion about the relationship between the failures of the way British Black history – including long Black presence and antiracist activism – is told, the policing of stop and search and the prevalence of youth violence. We considered the idea of an event next spring aimed at local young people and addressing these issues. 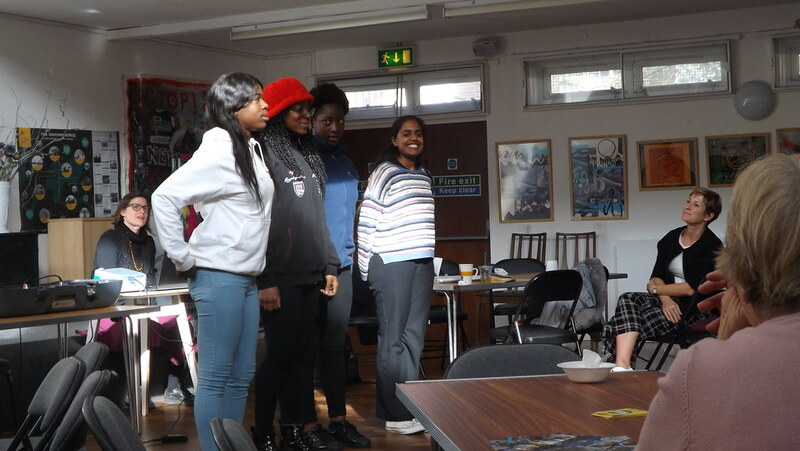 Big thanks to all at the Ringcross Centre for the warm welcome, the delicious food and the strong support they gave. 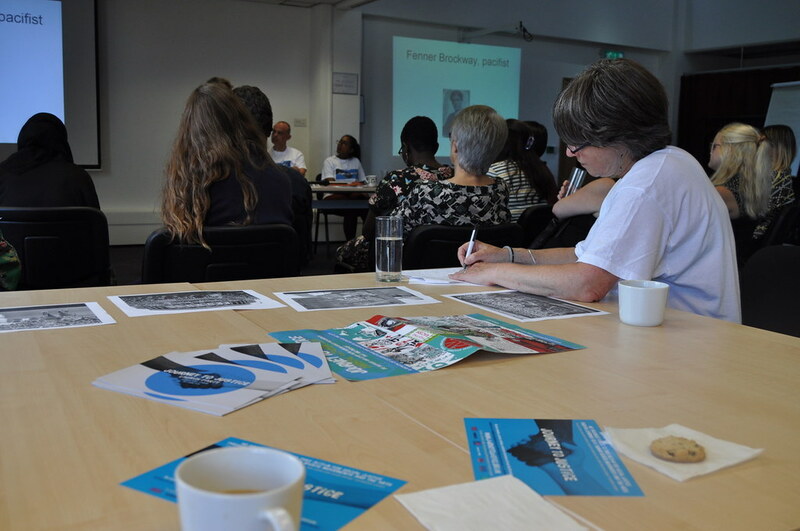 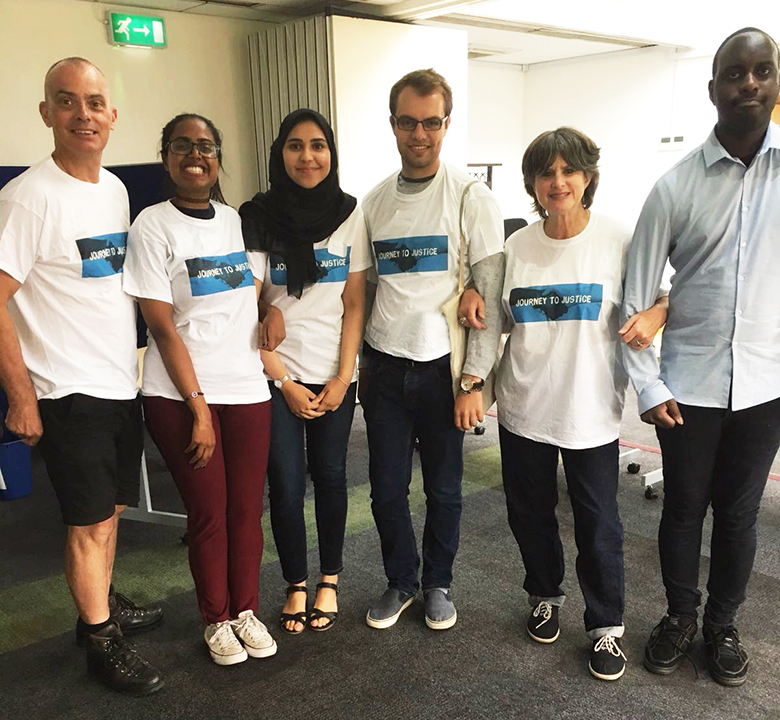 People from education, Disabled People Against Cuts, Room to Heal for refugees, Race on the Agenda, City University and Stand Up to Racism attended our taster on July 12th 2018. 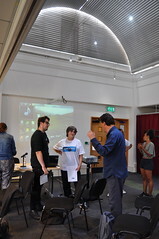 It was planned and delivered by JtoJ’s young volunteers Tania, Arianna, Richard, Maz and Michael. 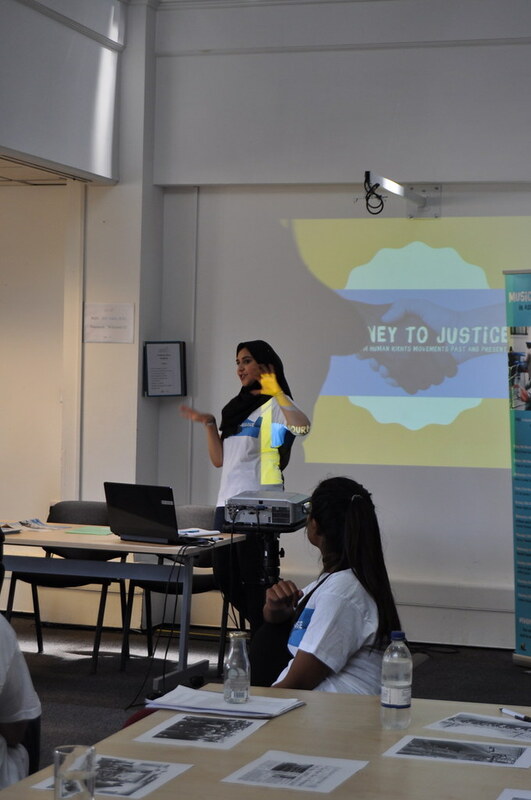 We were joined by Amina Gichinga who spoke about her experience of JtoJ in Newham. And Oonagh Gay, a LB Islington guide who told us less told stories of local people involved in struggles for rights and freedoms with the Chartists, Suffragettes, Spanish Civil War and against apartheid. 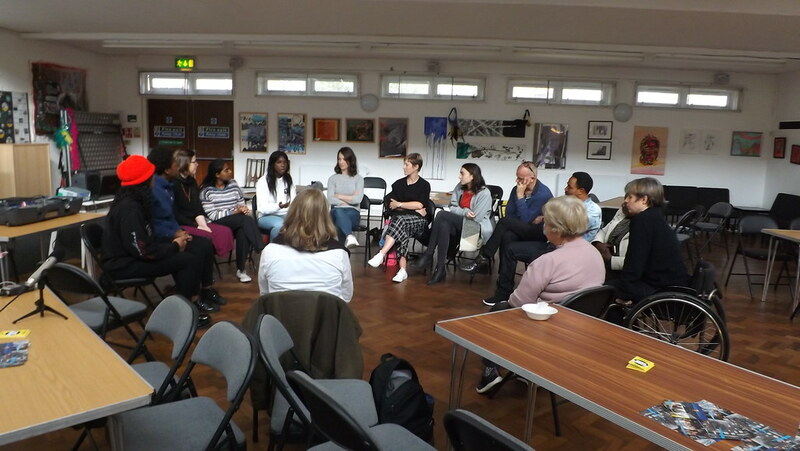 After a discussion about priorities for the borough – economic inequality, the impact of austerity, cultural divisions – we were delighted with the number of people who want to be part of making the project happen in Islington and look forward to working together. Amina’s presentation plus the approachability and welcome from Tania and other the volunteers; I really enjoyed Oonagh’s talk about people in Islington and found it powerful to connect with others in the group over shared issues/ideas; It was all inspiring and memorable; I want to write songs with choirs on social justice and facilitate arts projects and perform with Journey to Justice; Yes, when looking at the pictures and trying to build a story; the last discussion, about Islington; most memorable was connecting to the Hillsborough tragedy; Hearing from Newham organiser. 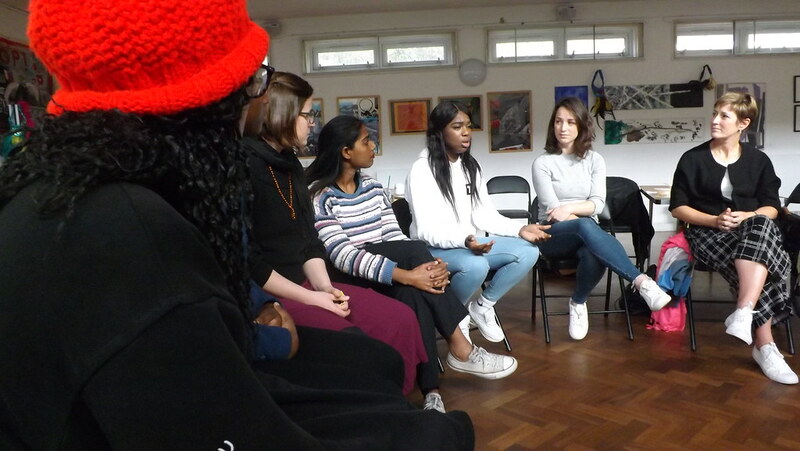 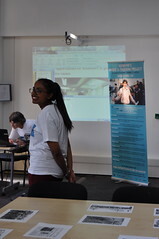 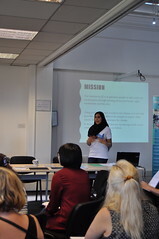 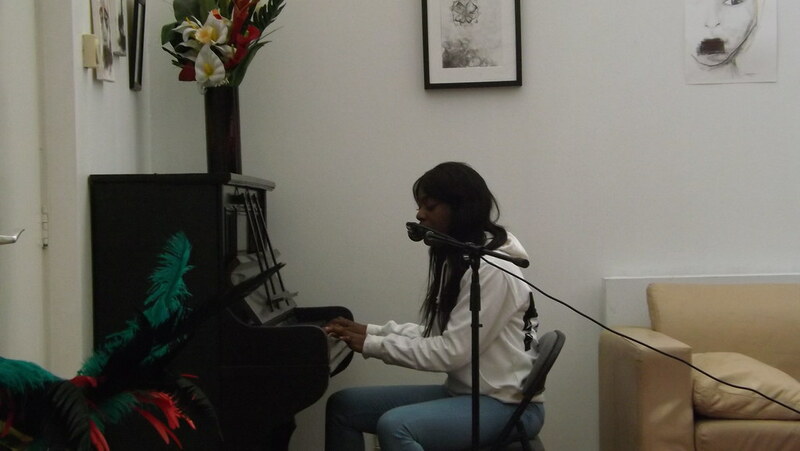 The Islington Taster was delivered by the human rights education charity Journey to Justice. 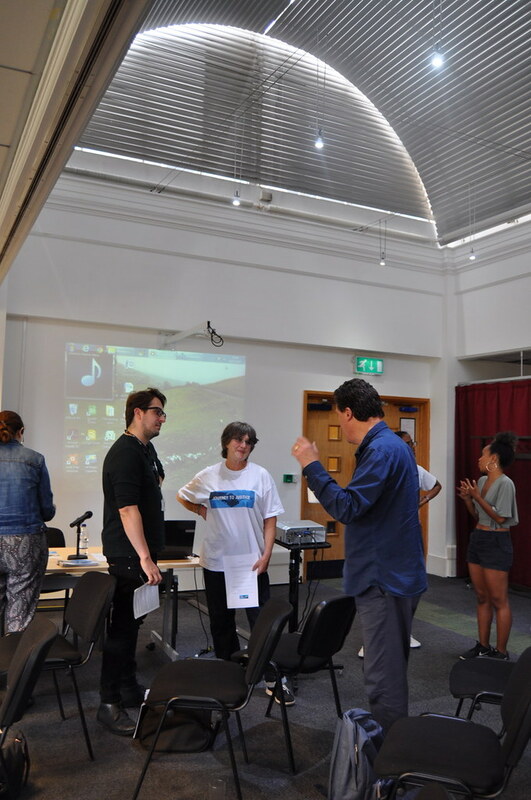 The aim of the event was to gain support for and awareness of issues regarding equality in the London Borough of Islington. 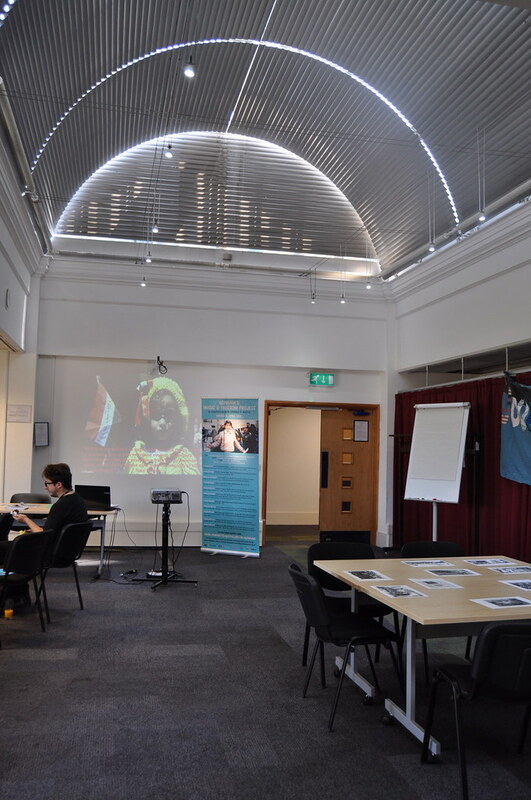 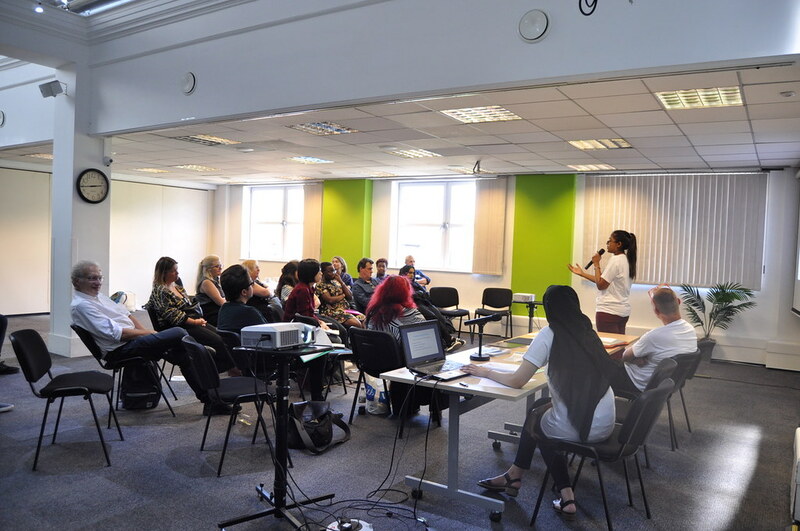 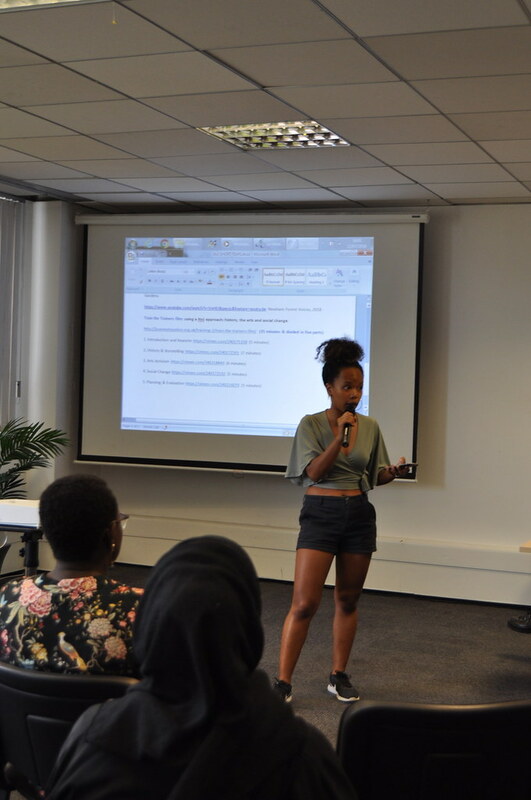 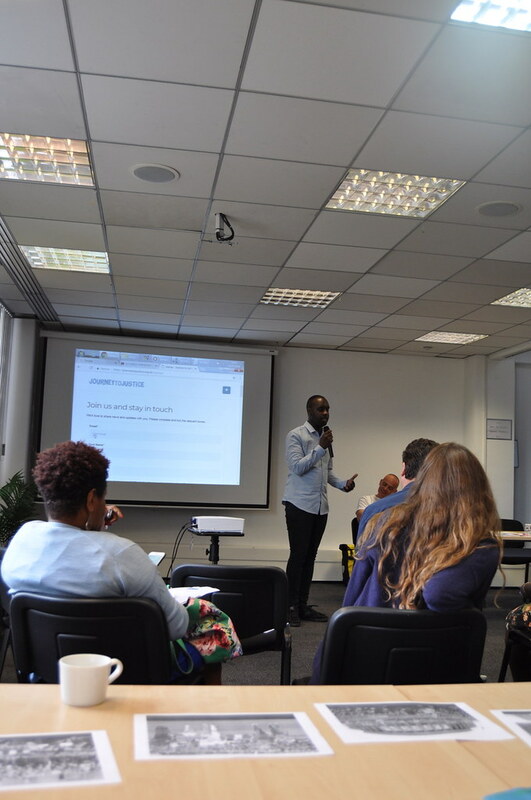 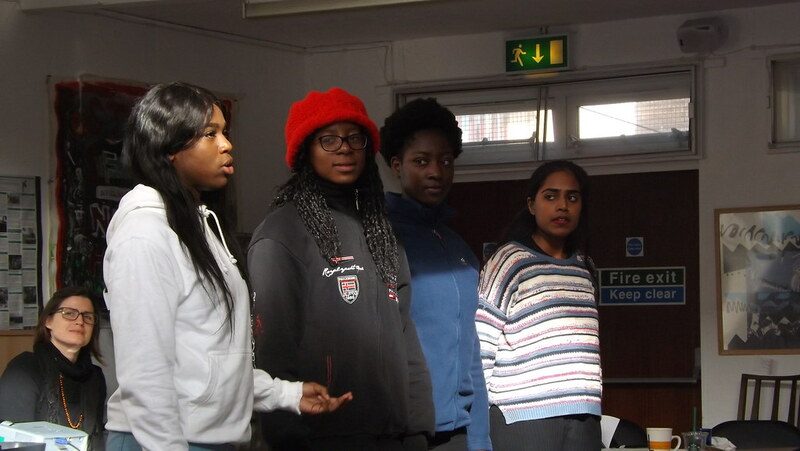 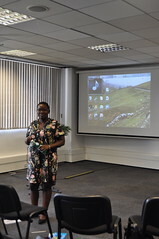 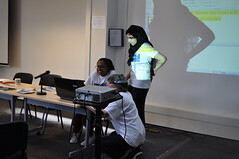 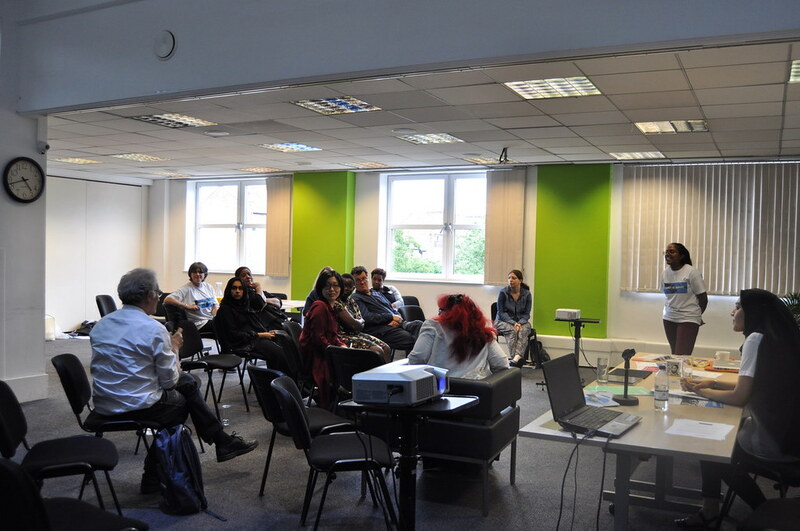 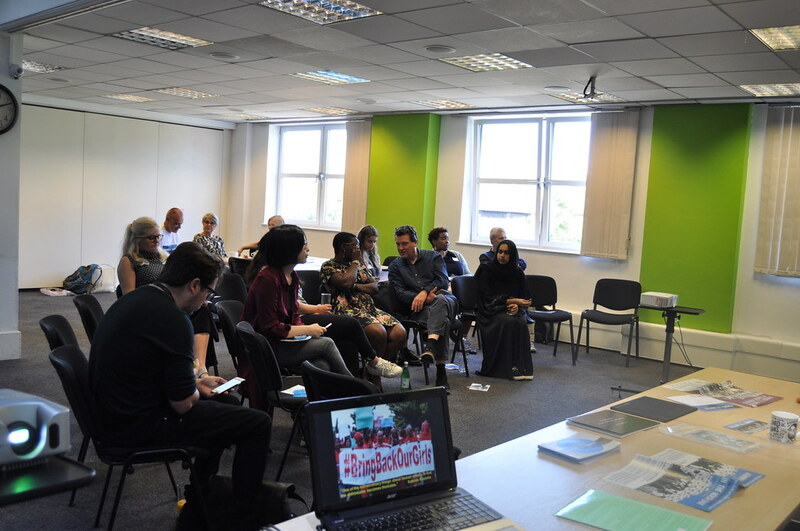 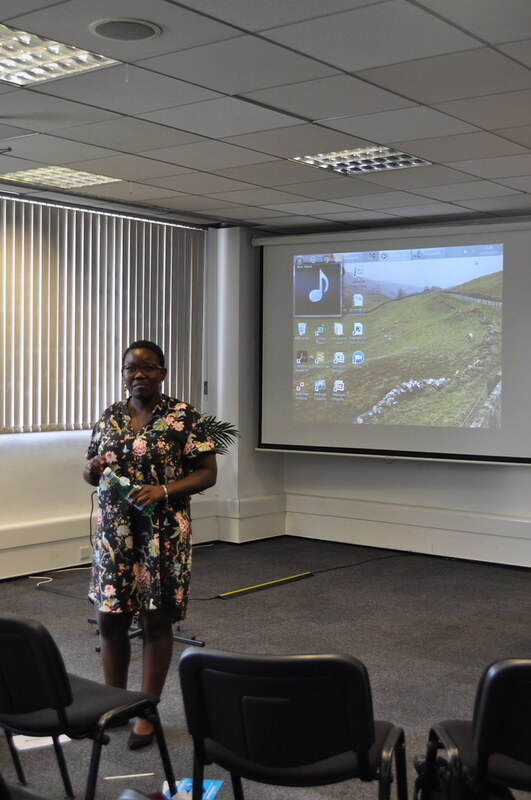 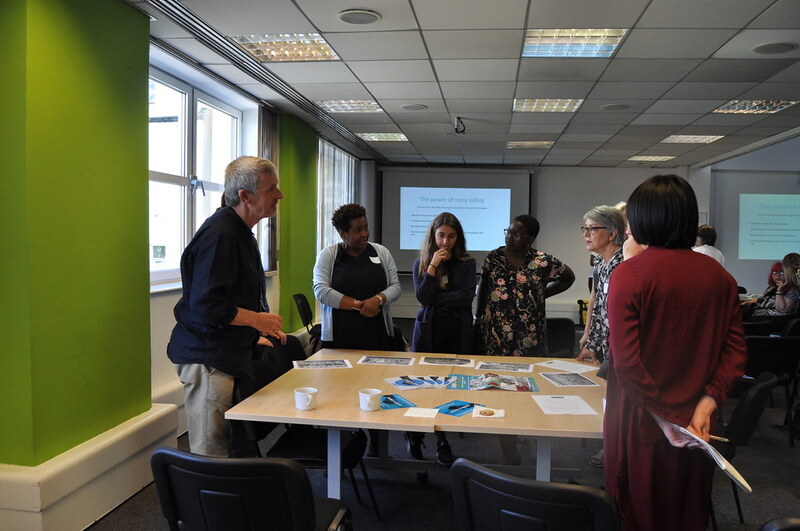 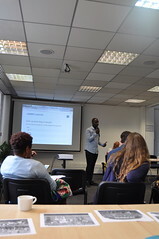 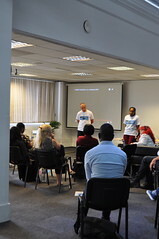 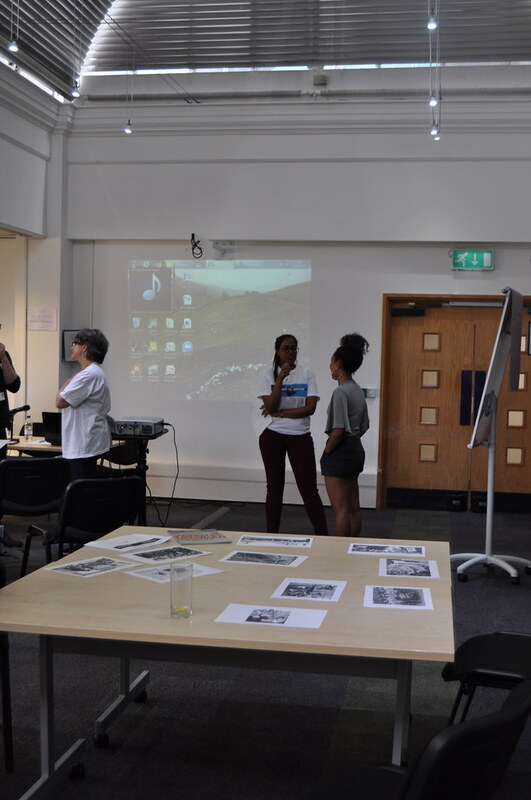 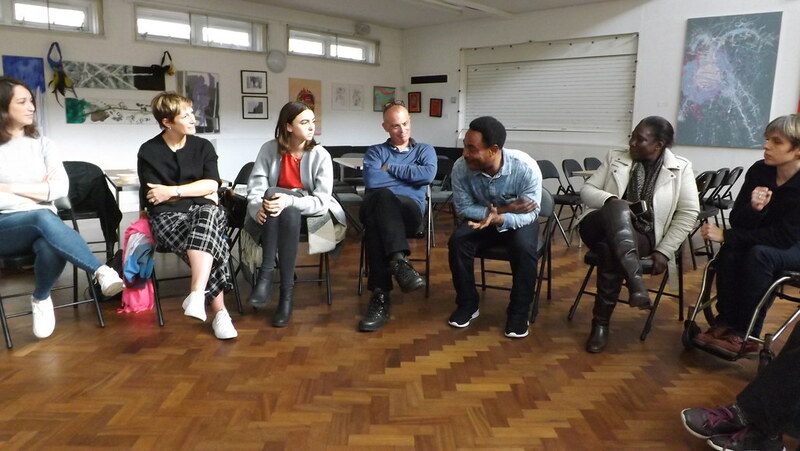 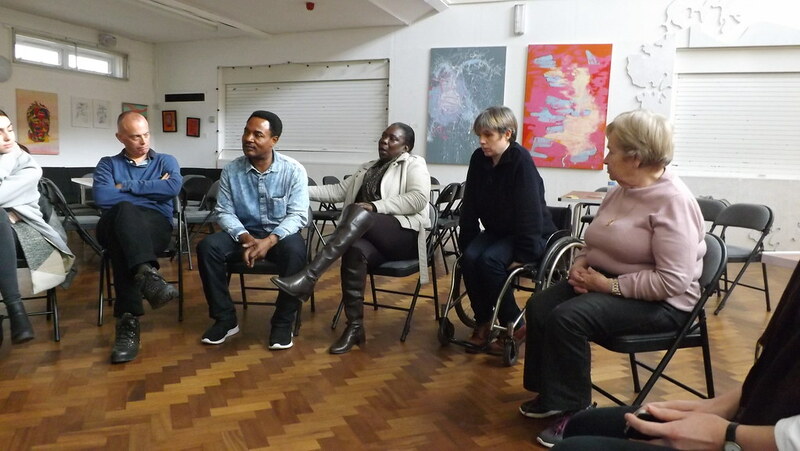 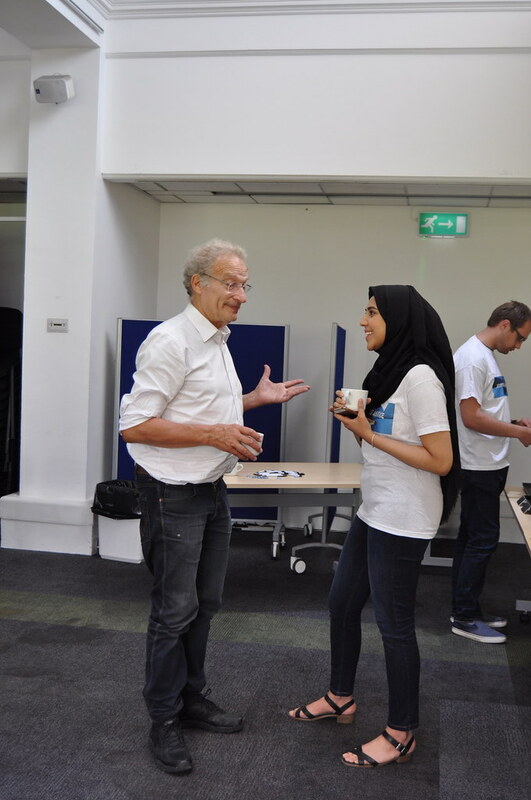 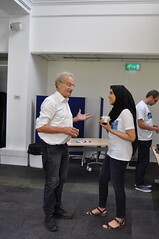 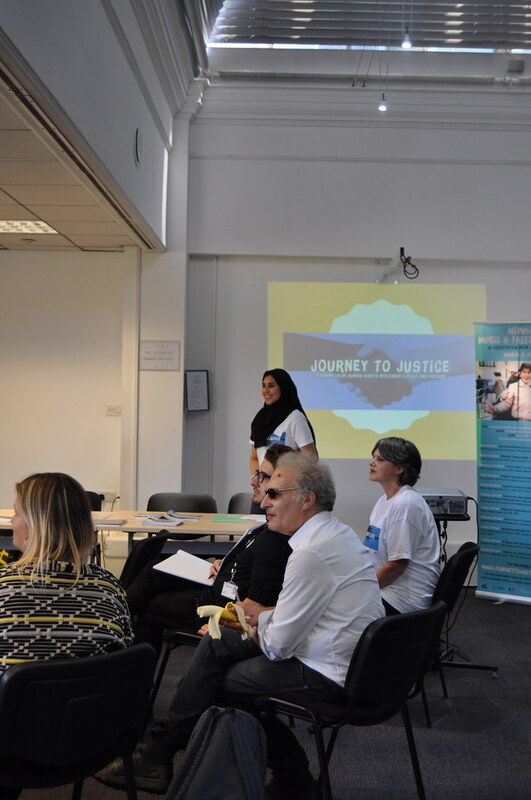 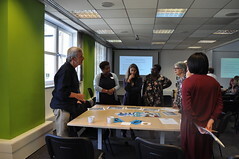 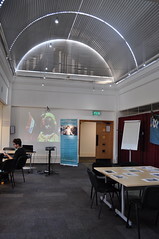 It was an introduction to Journey to Justice’s, mission, activities and approach, showcased JtoJ projects and was about bringing the JtoJ exhibition programme to Islington in 2019. 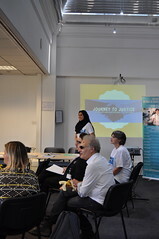 The charity’s aim is to galvanise people to take action for social justice. 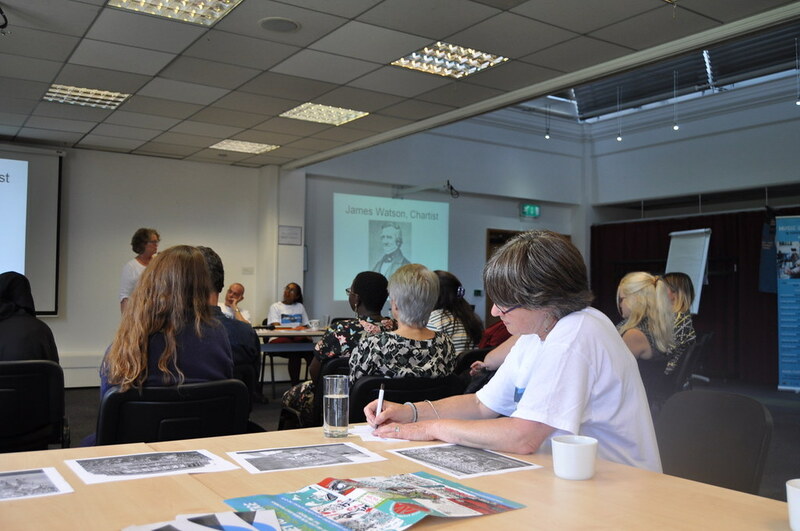 There was a presentation about the history of less well known people who campaigned for freedom and supported victims of unfair treatment in Islington. 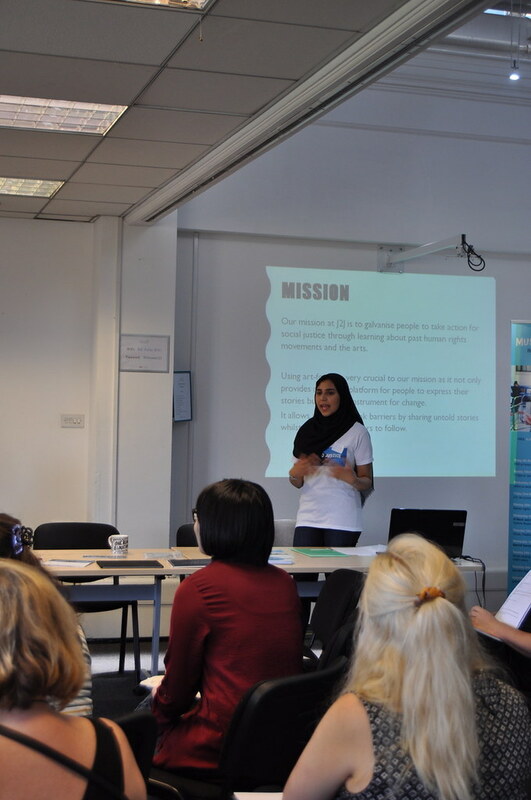 It included information regarding the campaigners and supporters and what they undertook to change policies and practice. 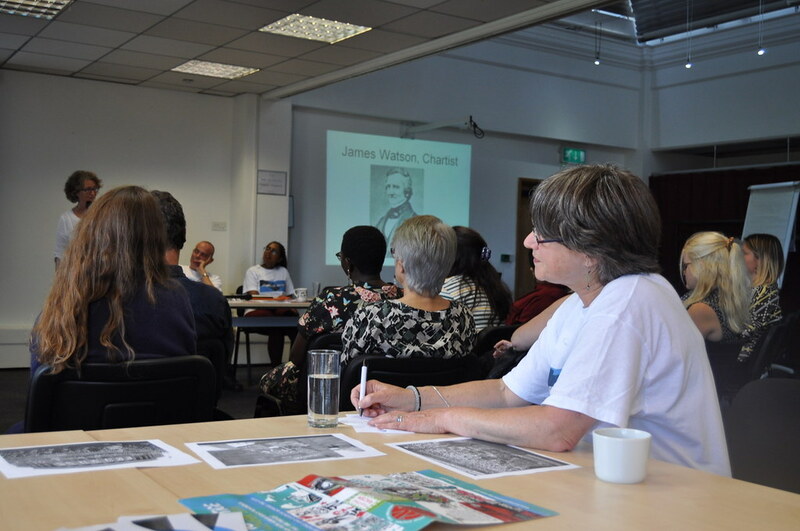 The people they campaigned for were treated unfairly, sometimes due to their characteristics, belief and culture. There was an activity focused on stories about challenging injustice, prejudice and discrimination using photos and interpretation. 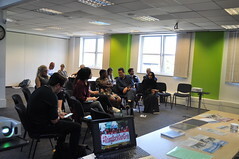 There were refreshments and other speakers and questions from the audience including a discussion about running JtoJ in Islington There was a high amount of positive feedback.